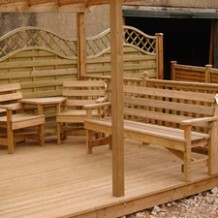 We have an excellent range of garden fence panels with fence posts, gravel boards, gates, finials/fixings. 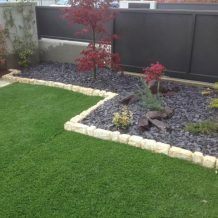 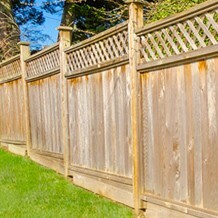 The perfect fence post paired with your chosen fence panel will create a seamless border to your garden, you can be sure that your fencing will continue to be an asset to your garden for a long time. 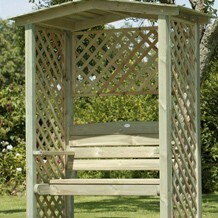 All our posts are UC4 Treated. 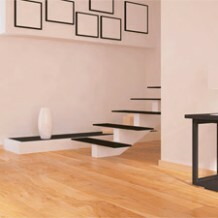 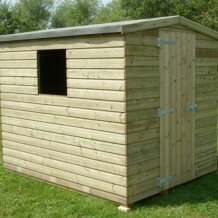 Timber treated to BS8417 standard is described as ‘Usage Class 4’ or UC4 for short. 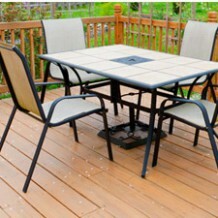 Species: only use Redwoods due to its natural durability. 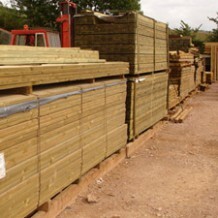 We also stock planed rounded corner posts uc4 treated in the following sizes.